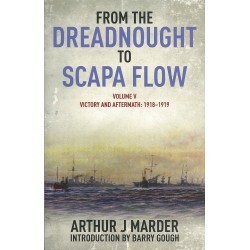 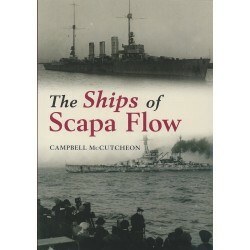 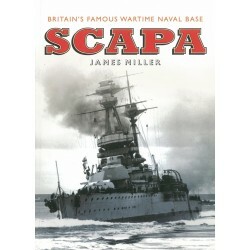 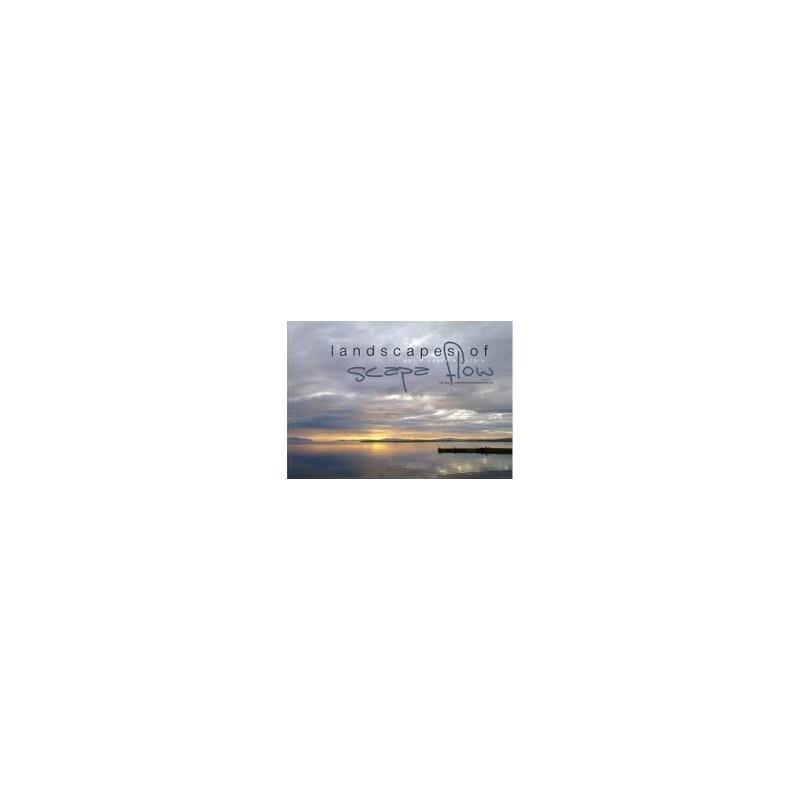 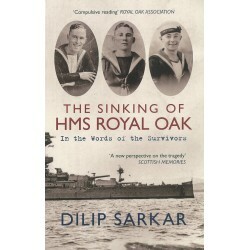 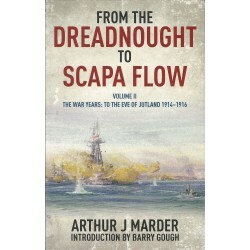 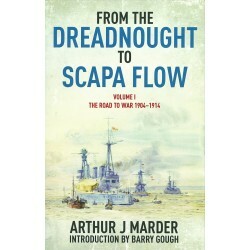 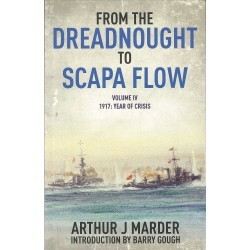 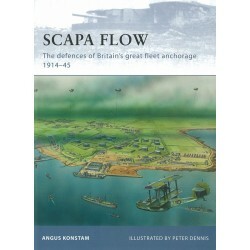 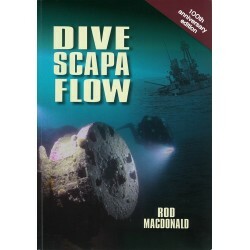 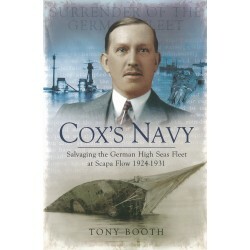 This book tries to capture the essense of Scapa Flow's rich and varied heritage, as well as touching on some of the work undertaken during the three years of Scapa Flow Landscape Partnership Scheme. 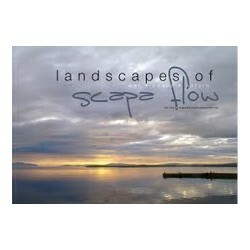 The first three sections of the book - Landscapes of War, Landscapes of Peace and Natural Landscapes - reflects the area's broad heritage. 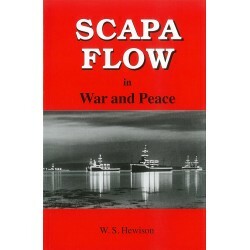 It would be a mistake to view each of these in isolation, as it is the interplay between the natural, historic and cultural which makes Scapa Flow's heritage such a fascinating subject. 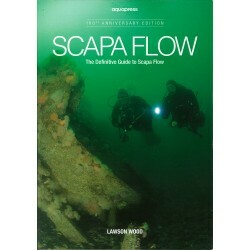 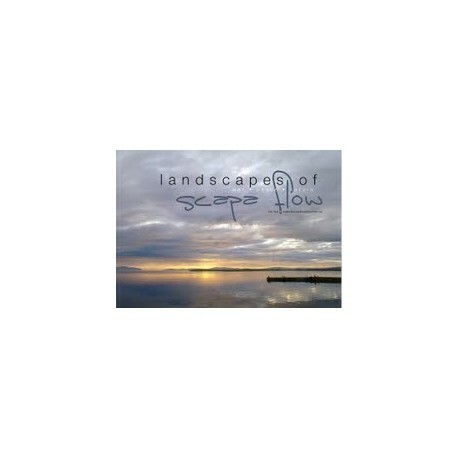 The final section illustrates some of the Scapa Flow Landscape Partnership Scheme projects. 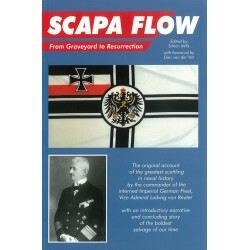 With 48 well defined projects, and numerous project strands to some of these - paticularly paths, craft projects and interpretation panels. 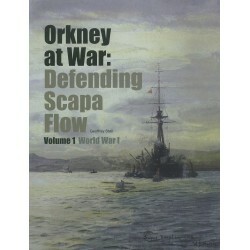 These project images demonstrate something of the enormous amount that was achieved by so many people, as well as showing further perspectives on the wealth of heritage that is encapsulated by Scapa Flow and surrounds.